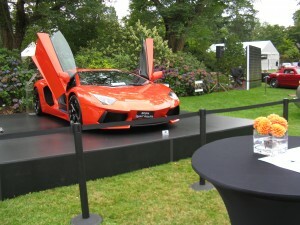 Events, Pictures → TREADZ Tire Art at the Luxury & Supercar Weekend! 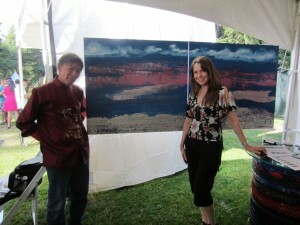 This summer, Raymond Chow and I created our TREADZ Tire Art paintings. 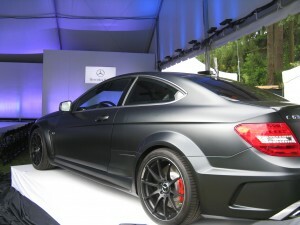 This unique series debuted at the Luxury & Supercar Weekend, September 8 – 9, 2012. What a fantastic event!!! Paintings on the back wall, beside the wine table. The Mercedes tent where the fashion shows were held. Stacy Sakai with Nigel Matthews! 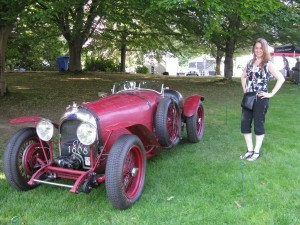 Stacy with a vintage car. 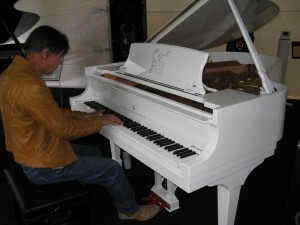 Raymond Chow playing on the ‘John Lennon’ piano! 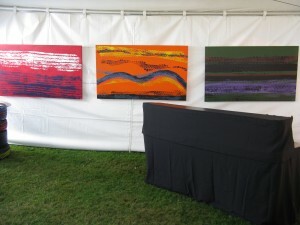 Events, Pictures → TREADZ Tire Art Exhibiting Now at the Luxury & Supercar Weekend! 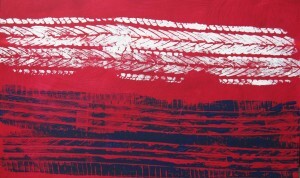 The TREADZ Tire Art series of paintings is a collaboration between Raymond Chow and Stacy Sakai. 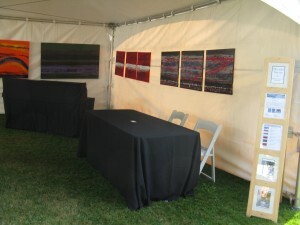 The artwork is on display in the VIP section of the fantastic Luxury & Supercar Weekend at VanDusen Botanical Garden, Vancouver BC. Images of all the TREADZ paintings can be seen by clicking on the TREADZ Tire Art link under the ‘Galleries of Paintings’ tab at the top. Being part of the Quinary Art Projects was fantastic! Information about the show is listed on the Quinary Art Projects website. Also, be sure to check out all of the weekly events listed under the Exhibition Listing tab!